The tools and knowhow to help you make a great investment in your home. I’m a Twin Cities native, with a passion to help families find the perfect house to call home. Buying a home while living in another state is not an ideal situation, however, Nichole made the process feel easy and exciting! She was always readily available to answer questions and went above and beyond our expectations in making sure we found the perfect home for us. 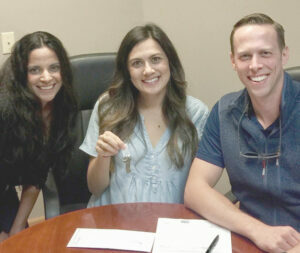 We even felt confident enough to go under contract on our home without having seen it ourselves! 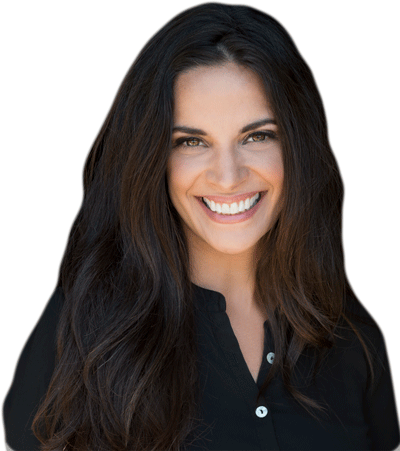 If ever we find ourselves in a position to buy or sell a home again, Nichole will be our first call. Fill out the form and I'll get an automated home search set up for you.